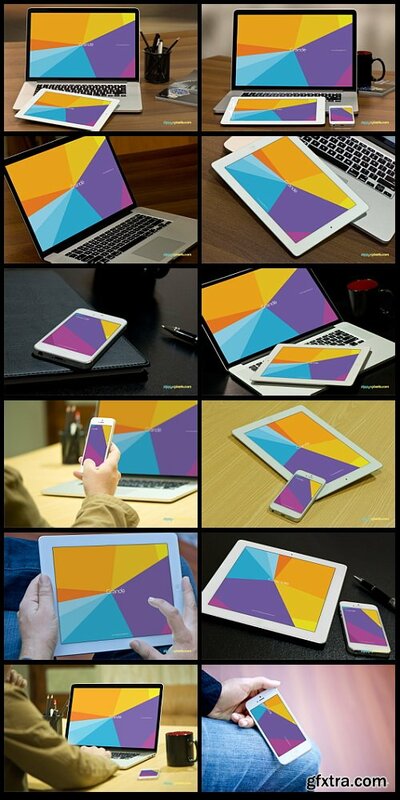 Want to see what your design looks like on one of Apple's latest popular devices? 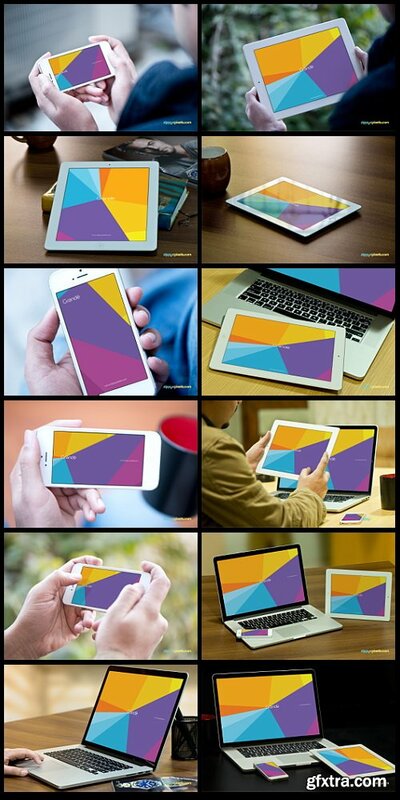 Just work your project into these mockups to sample it on an iPhone, iPad and MacBook Pro. 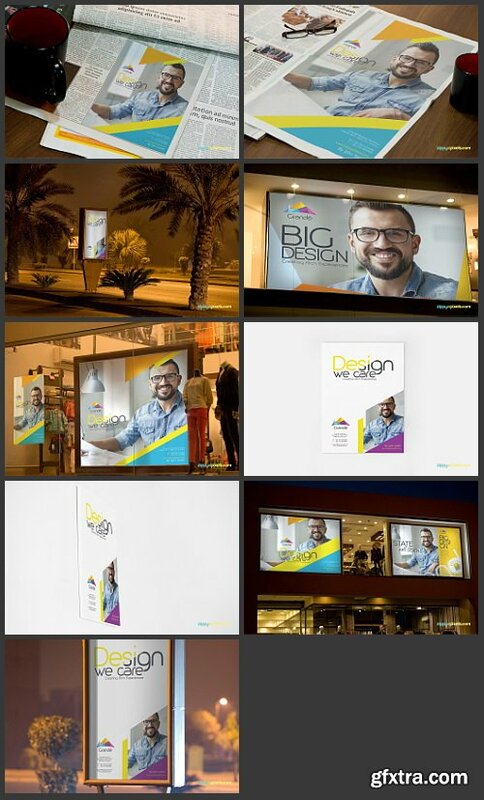 Whip up a mockup for a large billboard or huge shop window poster! 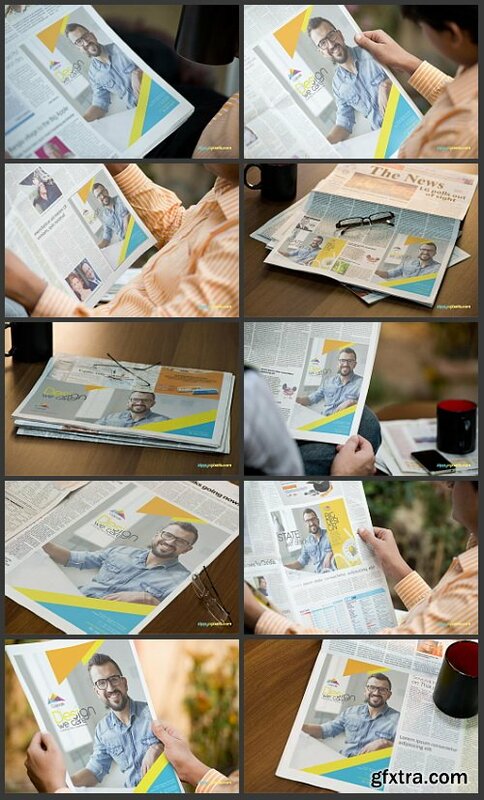 This collection is just perfect for one-page advertisements or sales papers you'd see in newspapers or posters. 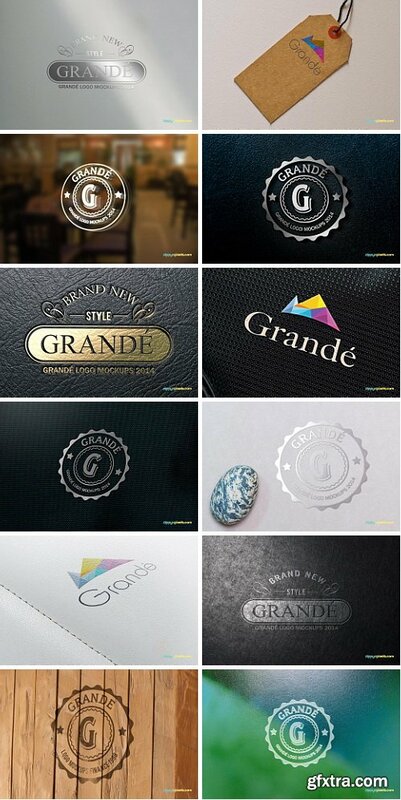 When you need to create a brand-new logo, let these mockups give you a jumpstart! 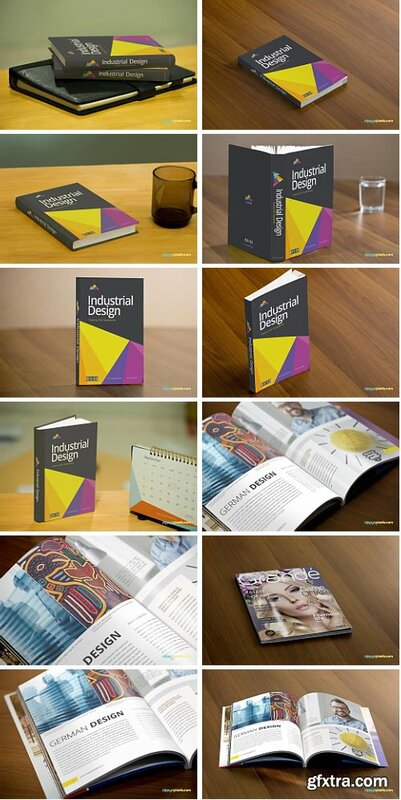 Get a realistic view of your book or magazine designs before you sign off and ship it to the printer. 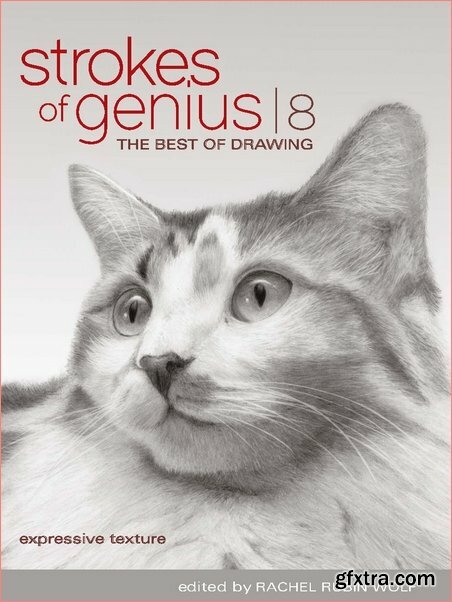 Rachel Rubin Wolf, "Strokes Of Genius 8: Expressive Texture"
Inspiration fresh from the studios of 131 master artists! 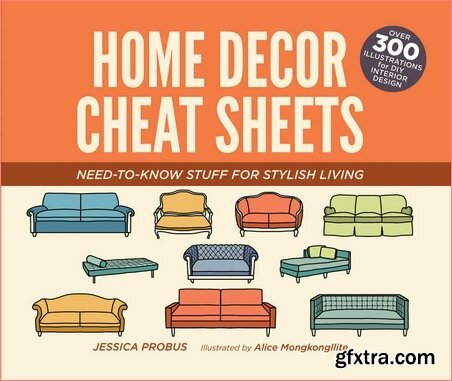 Jessica Probus, "Home Decor Cheat Sheets: Need-to-Know Stuff for Stylish Living"
Tony White, "The Animator's Sketchbook: How to See, Interpret & Draw Like a Master Animator "
The Animator's Sketchbook will teach students of animation how to improve their work through observation and drawing. 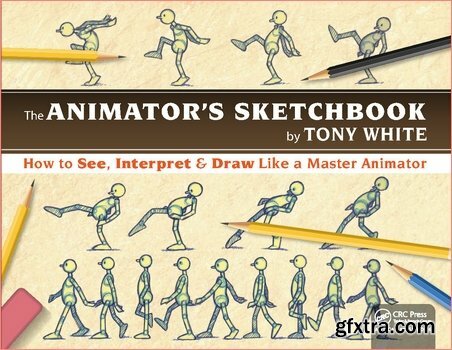 It will show readers how to access their inner "animator." 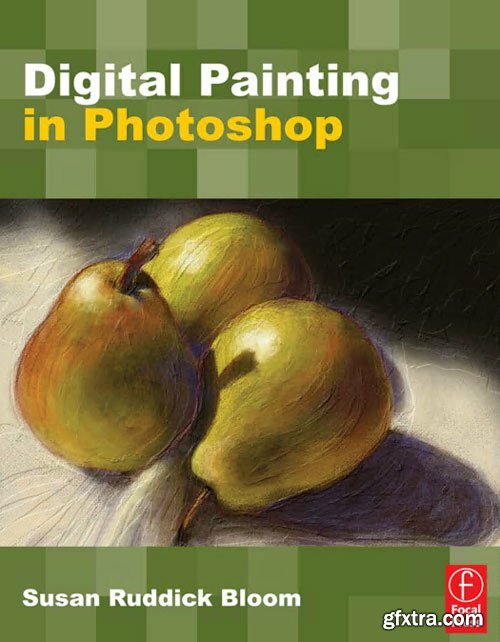 With over 60 different gesture and drawing exercises, this book enhances vision, analysis, understanding, and the core skills required to become a master animator. 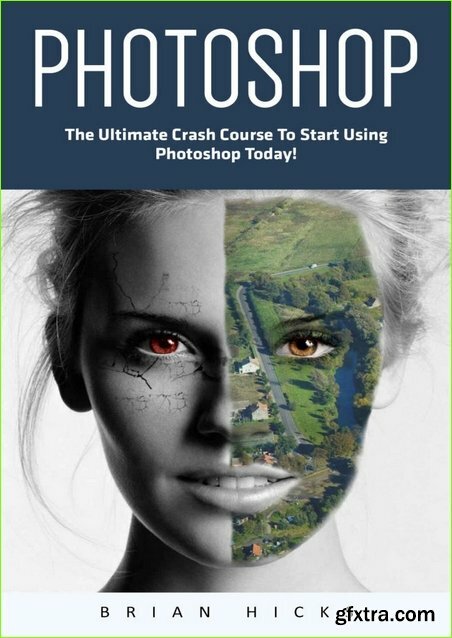 Photoshop: The Ultimate Crash Course To Start Using Photoshop Today! 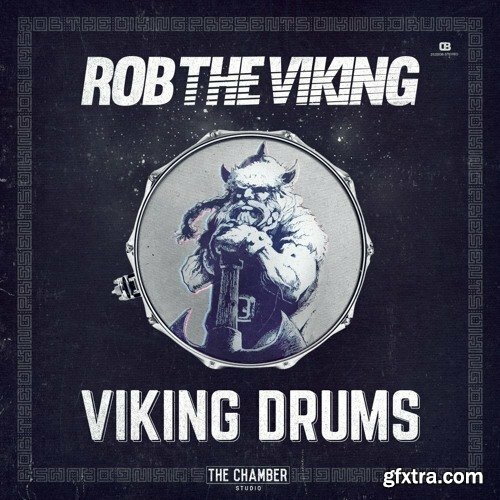 The Drum Broker has teamed up with Rob The Viking to introduce one of the most slappin drum libraries we've released in years! Legendary Canadian Producer Rob The Viking is best known for his production with Canadian Super Group, Swollen Members. We've been after Rob for a few years to get ahold of his drum samples and we're super excited that he's handed them over. Rob is part of an elite group of contemporary hip hop producers still smashing out beats on the E-Mu SP-1200 and his drums SLAP! 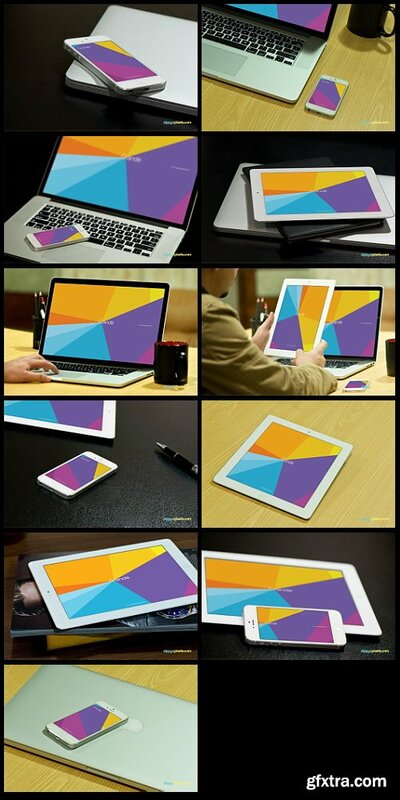 This is a very easy to edit logo animation with particles that reveal and remove the logo. Music is included. Trapcode Form is REQUIRED for the reveal. All other effects have been pre-rendered. 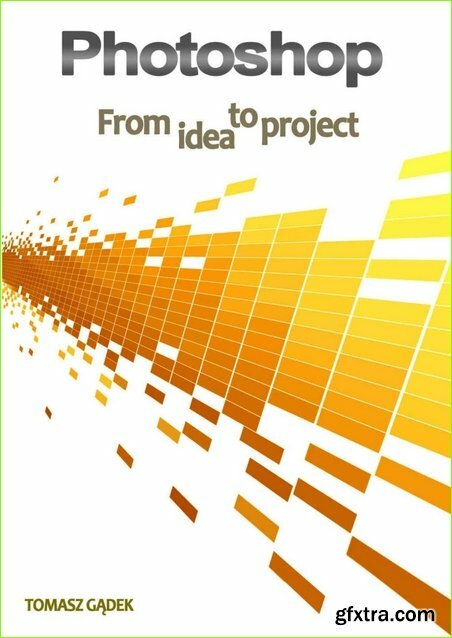 I have also included the original project with the flares and particles for those that have Shine and Particular. 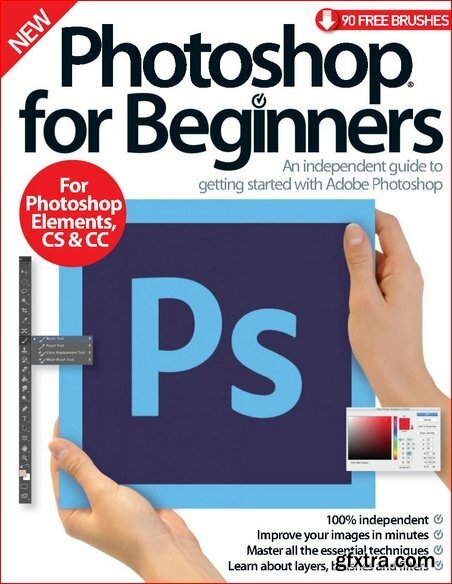 From basic photo editing skills, to colour corrections, layers, brushes and selections, the newly revised Photoshop for Beginners will guide you through all the techniques you need to get started with Adobe's celebrated software. 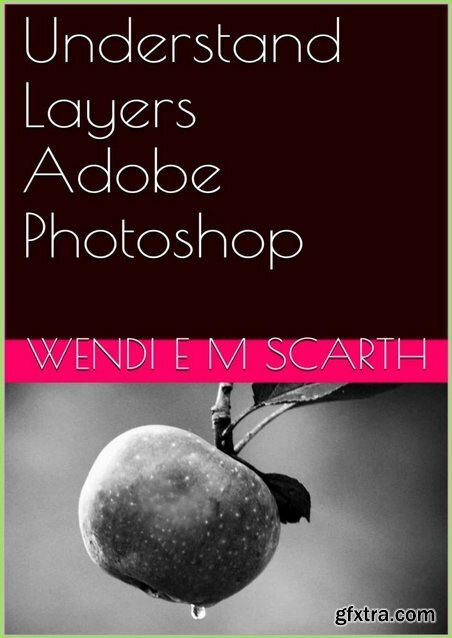 Free online resources such as tutorial files, brushes, actions, textures and fonts are also available to help you practise your new skills. 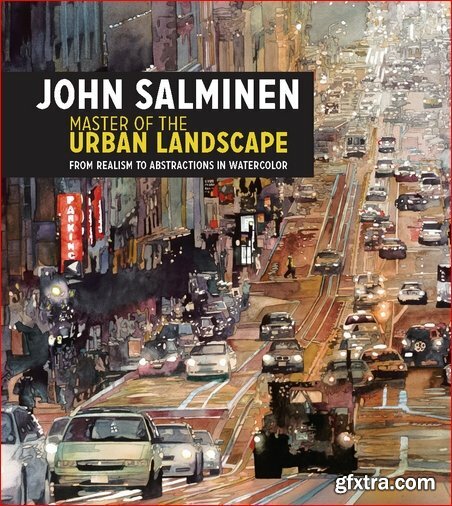 John Salminen, "Master of the Urban Landscape: From realism to abstractions in watercolor"
Take a Journey with the Master of the Urban Landscape! John Salminen is one of the most accomplished watercolor artists working today, earning awards and recognition all over the world. Whether depicting the trees of Central Park, the architecture of San Francisco or the busy streets of Beijing, John Salminen's watercolor paintings are snapshots of urban life that are both rich in detail and universal in appeal. 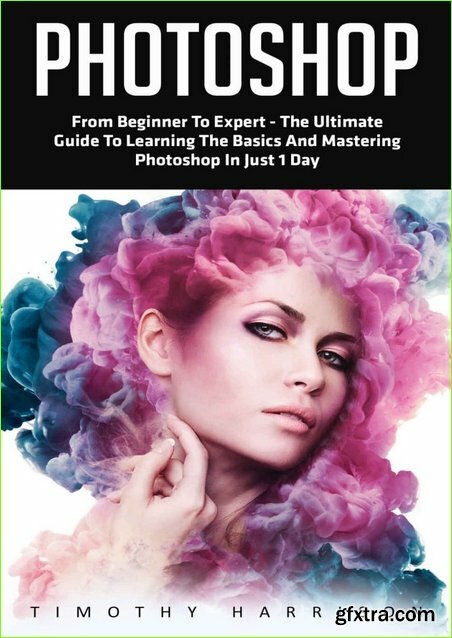 In his best-selling book Creative Photoshop, award-winning artist Derek Lea previously revealed to the digital art world his secrets for creating stunning, sophisticated works of art using Photoshop. 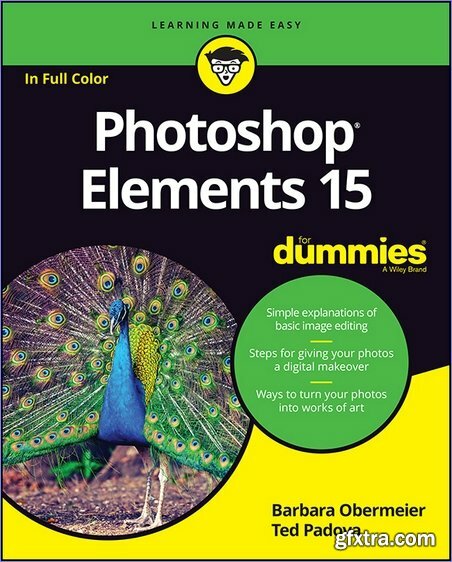 Now, he goes one step further in this all-new book to demonstrate his unique methods for using Photoshop in conjunction with other software packages. 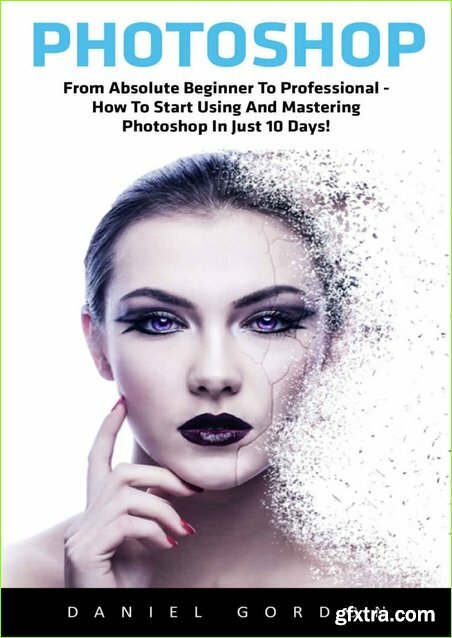 Derek's compelling images will inspire you to think creatively about the ways in which you can use Photoshop alongside other popular programs such as Illustrator, Poser, Painter, Cinema4D, and ZBrush to take your own art to the next level. 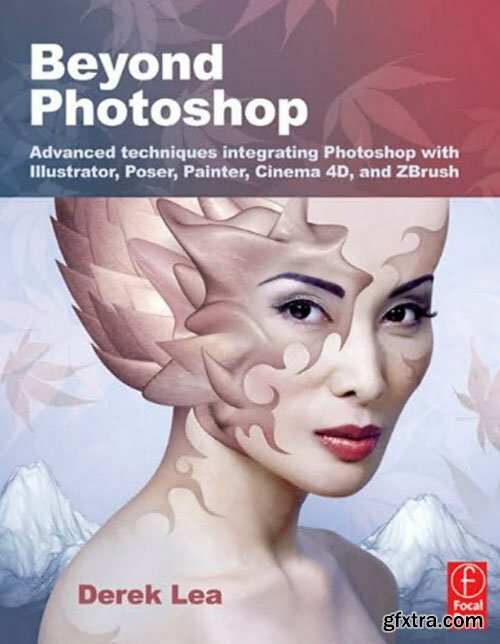 Whether you are a digital artist, illustrator, cartoonist, graphic artist, designer, 3D enthusiast, or serious hobbyist working for print or the web, this fantastic new book will open your eyes to a whole new world of digital art that's never before been uncovered. Challenge yourself and discover the more artistic aspects of these programs with one of the world's best teachers by your side. 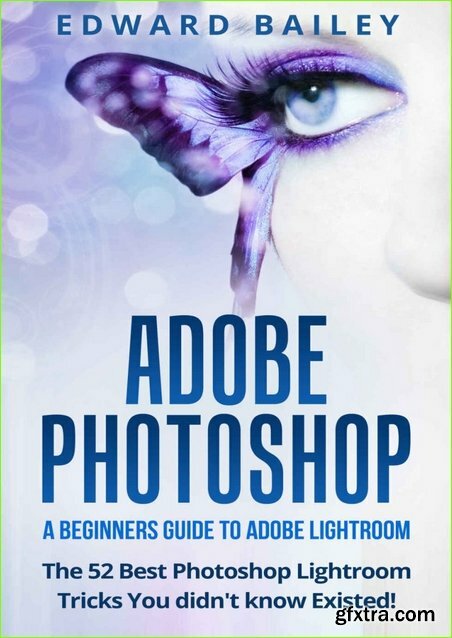 Adobe Photoshop: The 52 Photoshop Lightroom Tricks You Didn’t Know Existed! 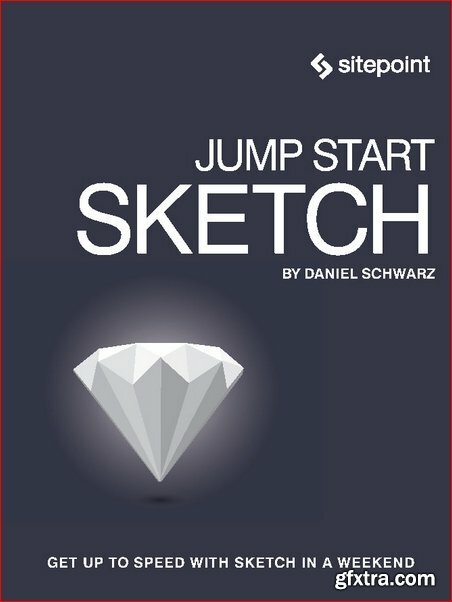 Daniel Schwarz, "Jump Start Sketch"
Get a Jump Start on the up and coming power tool on the design scene, Sketch! 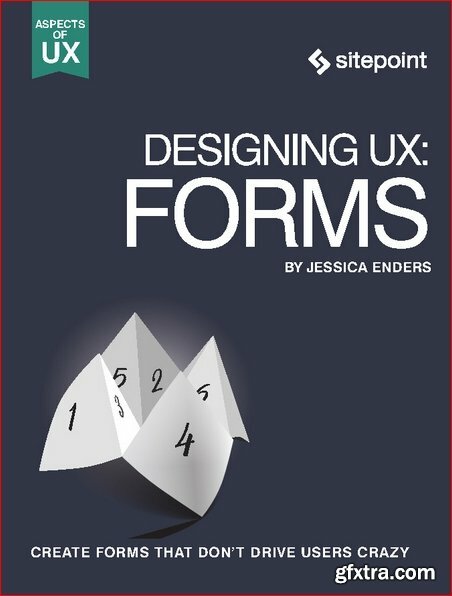 Jessica Enders, "Designing UX: Forms"
This book is packed with colorful painting of flowers. 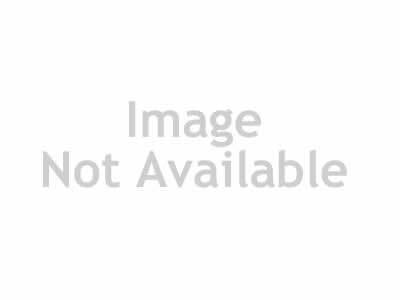 Who doesn't like a beautiful paint of photos. 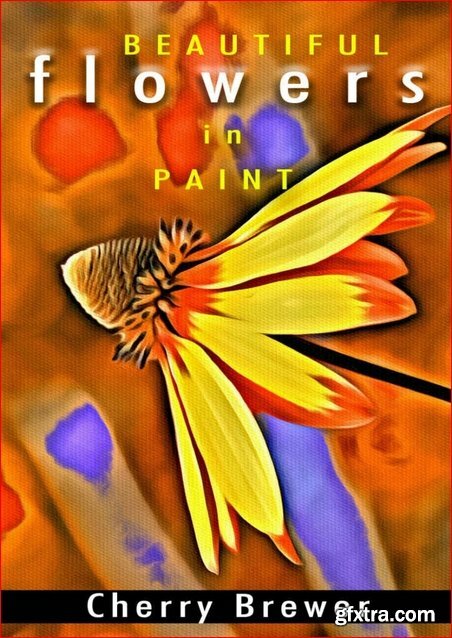 Genders of all ages will love going through this awesome flora paint. The classic book comes complete with a high dynamic photo realistic paint that will make anyone want to have it printed in their room.